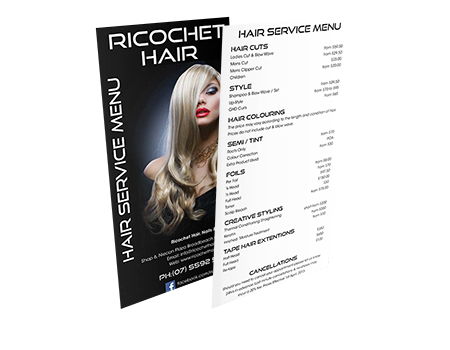 Please feel free to browse our menu options of in salon services available at Ricochet Hair. 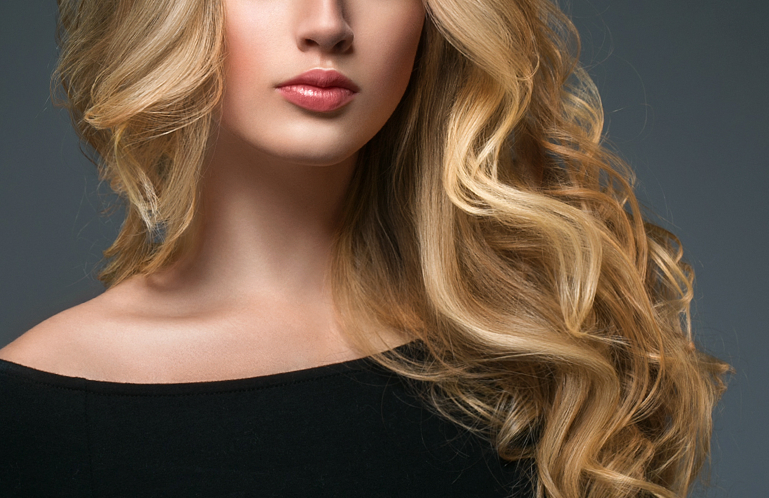 Our list of services includes a range of hair, beauty and nail options. Appointments are recommended – Call us today on (07) 5592 5494.